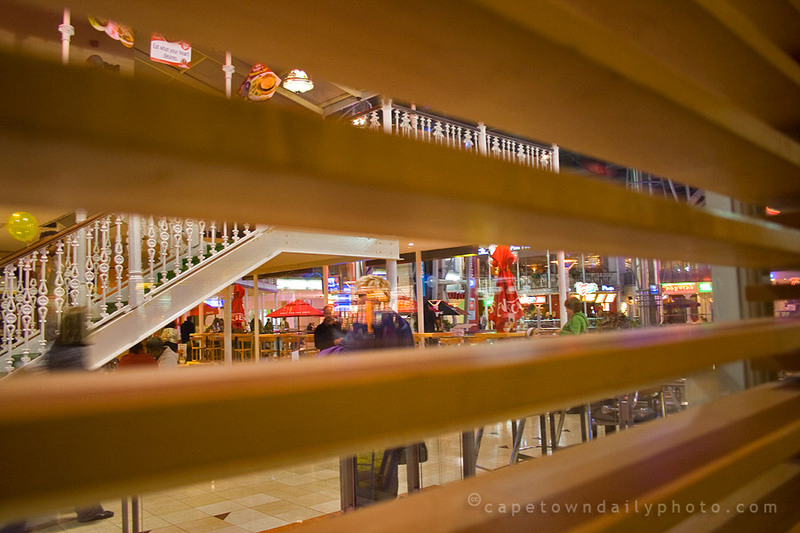 Kerry-Anne and I popped into Ziggi's (in Tyger Valley shopping centre) for an emergency lunch. This happens to us all the time - we get so caught up with going from place to place that we forget to eat. And then - it's panic-stations and we need to eat immediately. It was the first time that we'd stopped to have a bite to eat at Ziggi's so I asked the waitress what she thought the nicest thing on the menu was. She suggested the Chicken Tikka panini - and oh, my, word, was she right. It really was very good and very filling. Now, I'm not being paid by anyone to say so (seriously, though I wish I was ;)), if you need lunch and if you're really hungry, I can certainly recommend the Ziggi's Chicken Tikka panini. It really was that good. Posted in General on Friday, 27 June, 2008 by Paul.